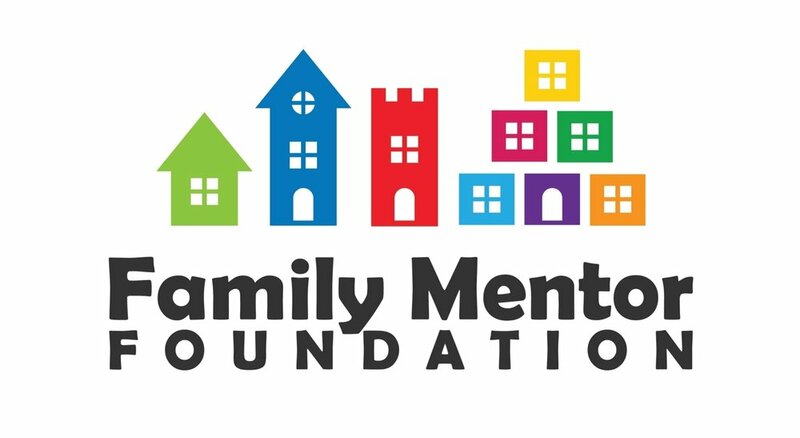 We are excited to partner with the Family Mentor Foundation to provide Weekend Meals to food insecure students at Colonial Hills and Wilson Hill Elementary Schools. Sponsor a child for only $14 dollars per month. Every dollar purchases boxes of food from the Family Mentor Foundation. Each Box contains breakfast, lunch and snacks for both weekend days. Select the Family Mentor Foundation Weekend Meal Program when you Give! 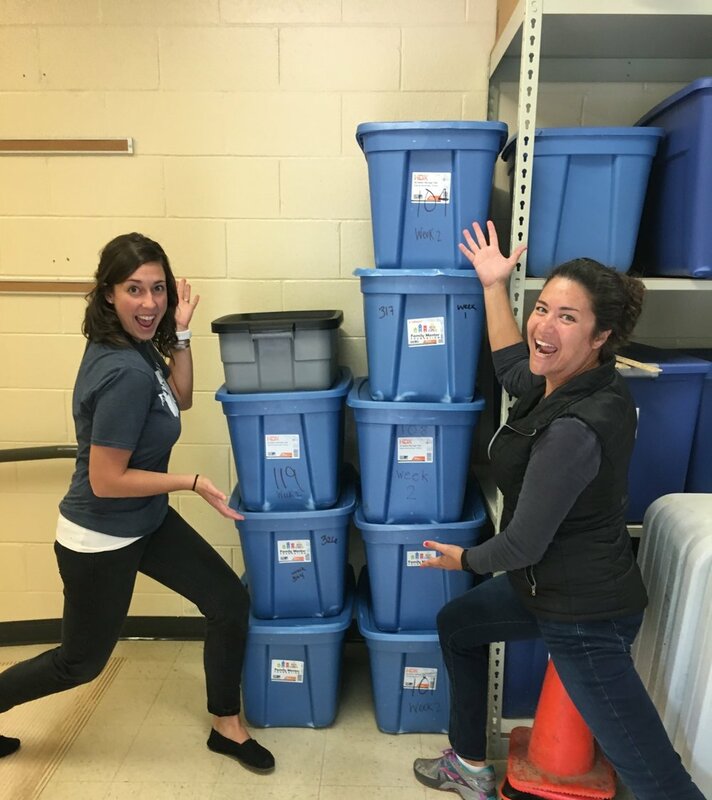 Sign-up here to help deliver Weekend Bags to Colonial Hills or Wilson Hill Elementary! Sign-up as a Co-Deliverer one month, and you can do the next month on your own. Join us at Slice of Worthington on April 9th!